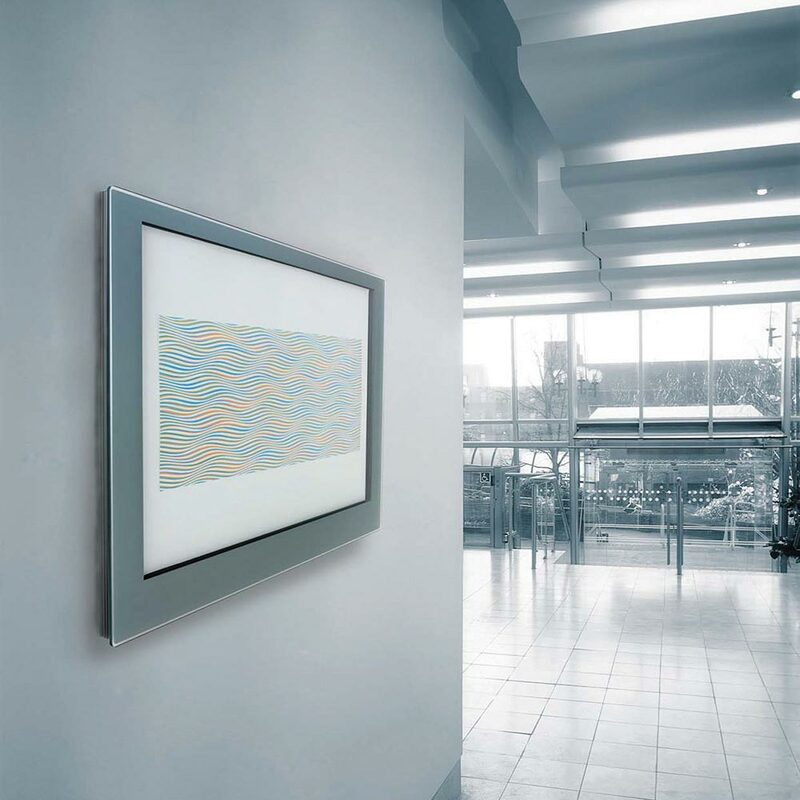 Gallery is a robust display product utilizing existing technologies and complements the Signbox range of frameless glass showcases. 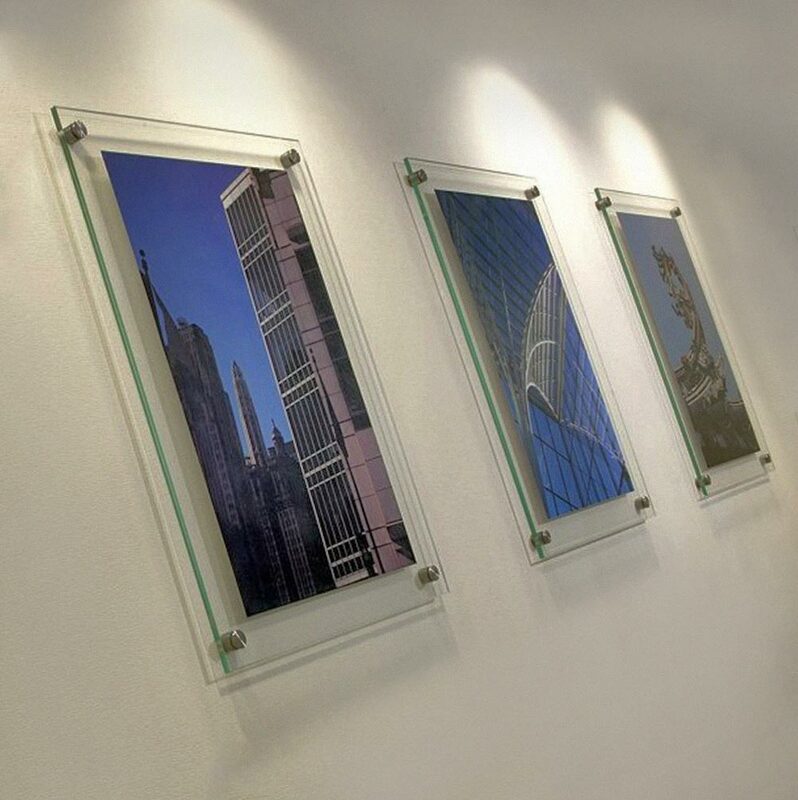 This sleek interior display case is fabricated from an aluminium extrusion with an edge-to-edge toughened glass face. Only 27mm thin, Gallery sits flush and has no visible fixings. 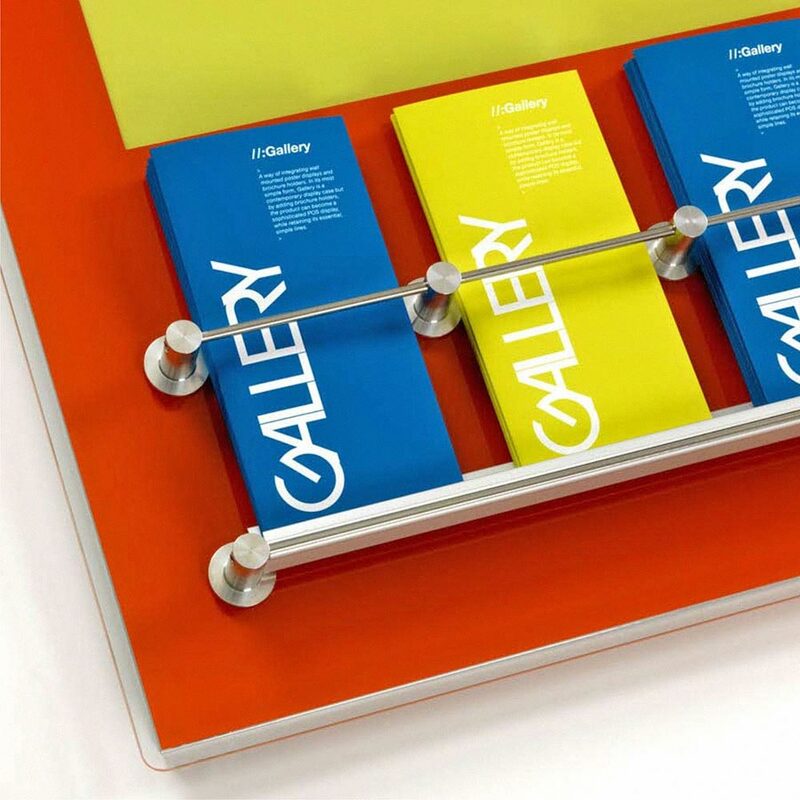 In a display only format, Gallery is available in standard A series paper sizes, from A4 to A1, with a silver 'mount' from stock and other RAL colours available to special order. 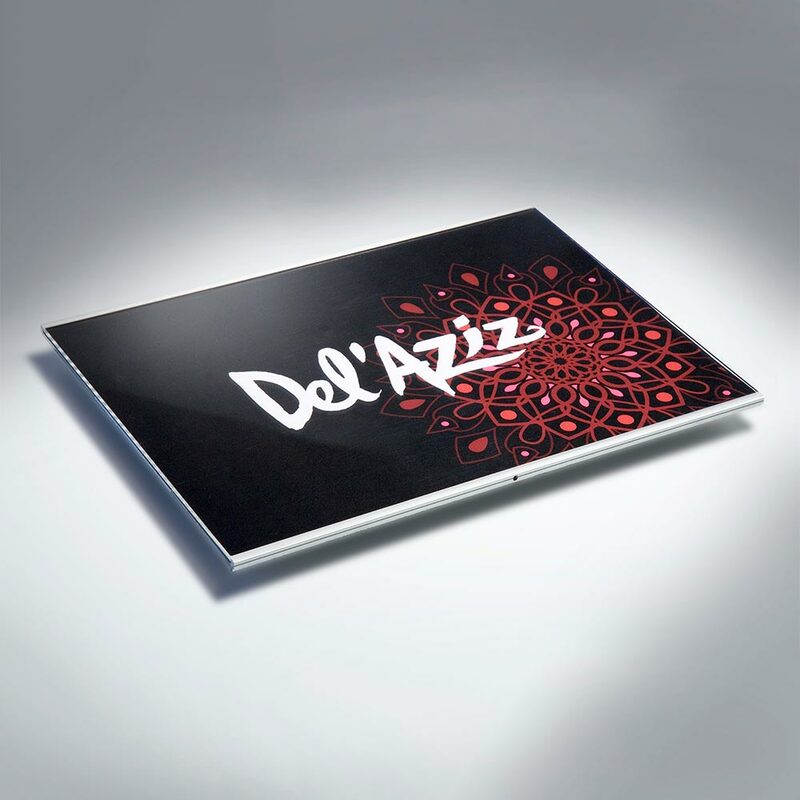 or a magnetic panel for noticeboards. Research has shown that the take-up of leaflets and brochures increases dramatically when they are displayed next to the brochure offer. Gallery is available with associated brochure holders to accept 1/3 A4, A4 & A5 brochures in a variety of configurations. 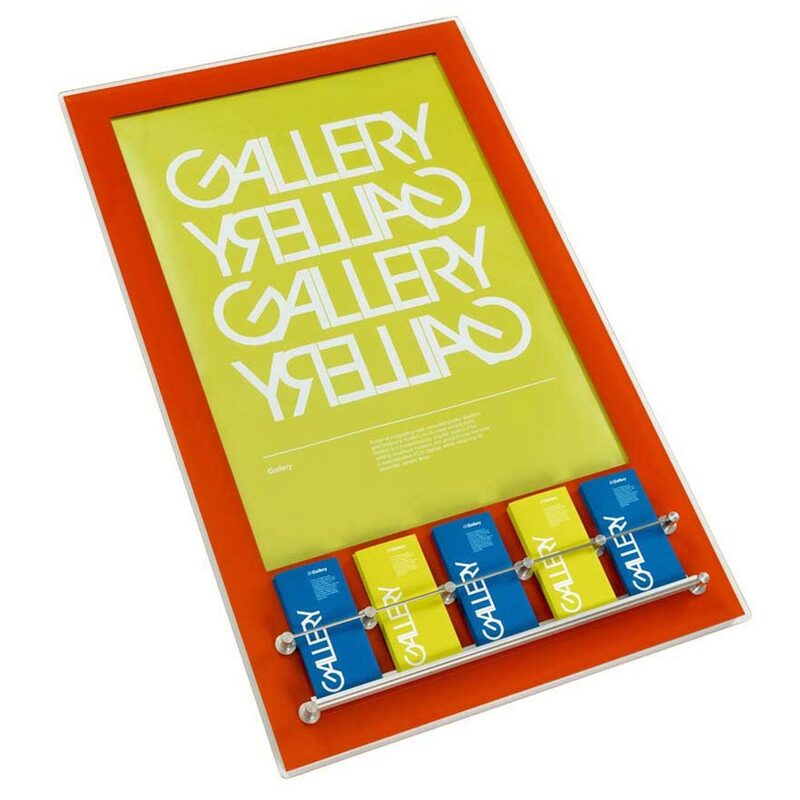 Gallery is available from the eshop in a wall mounted display format. 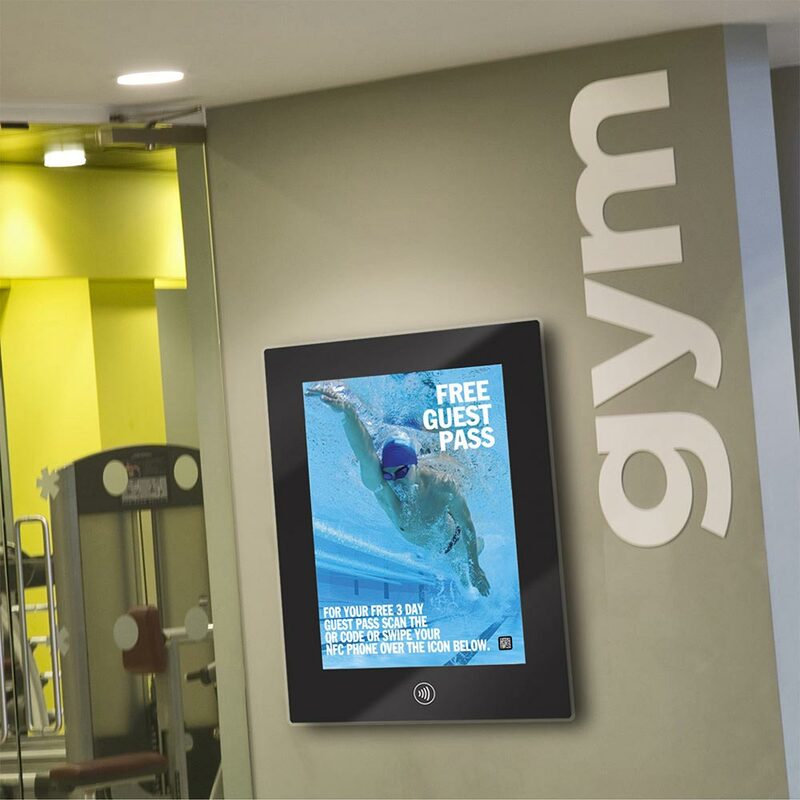 For enquiries requiring optional leaflet holders please contact our team. 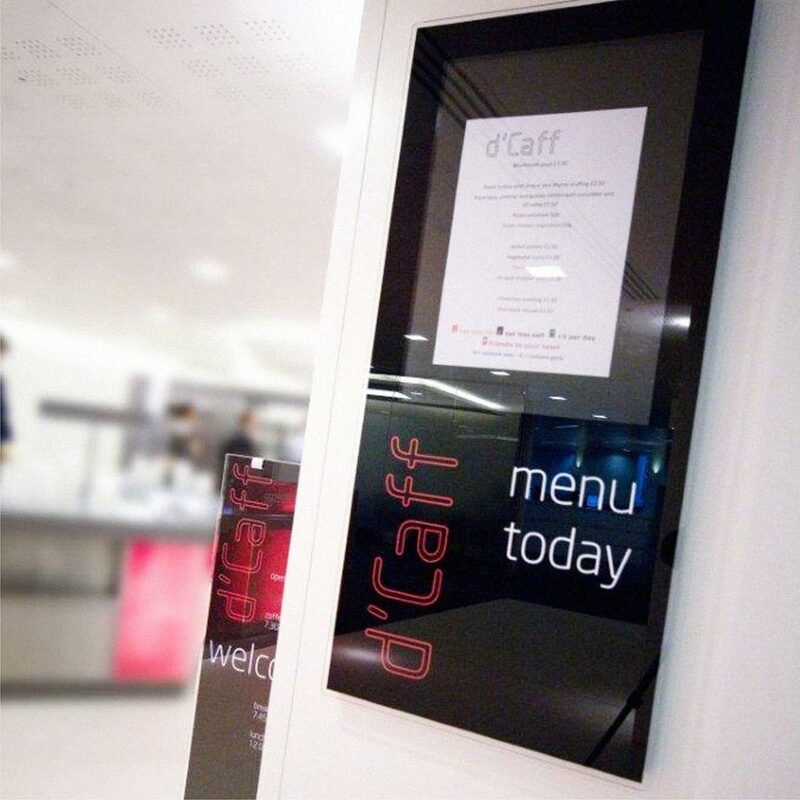 Signbox can also print your media direct to virtually any surface on our Durst Fine Art industrial inkjet, please contact our team for further details.